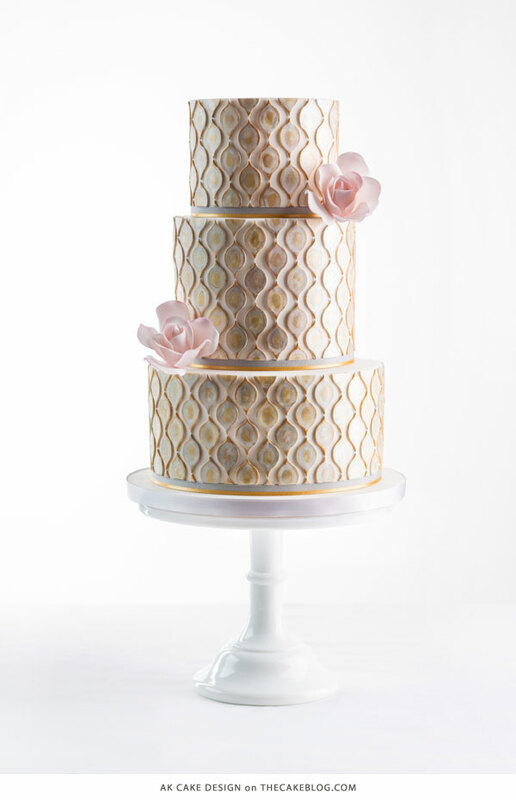 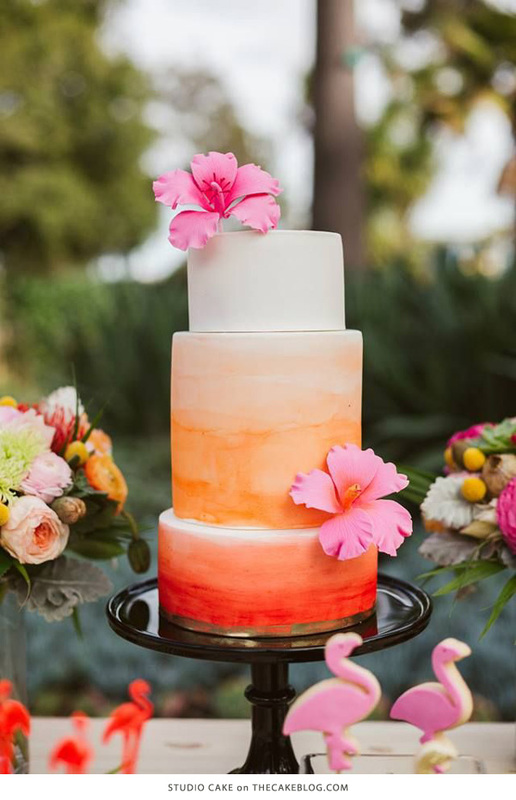 Soft pink transitions to light, highlighting delicate brush strokes in this romantic dress-inspired design by Kerry Tang, owner of Cuppy & Cake. 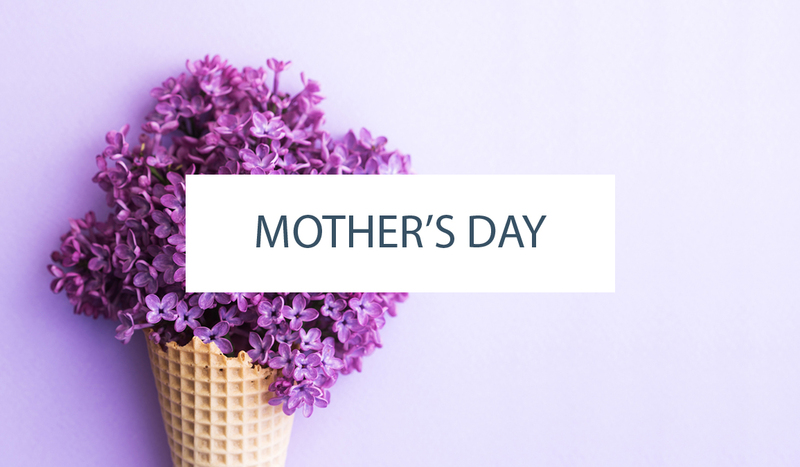 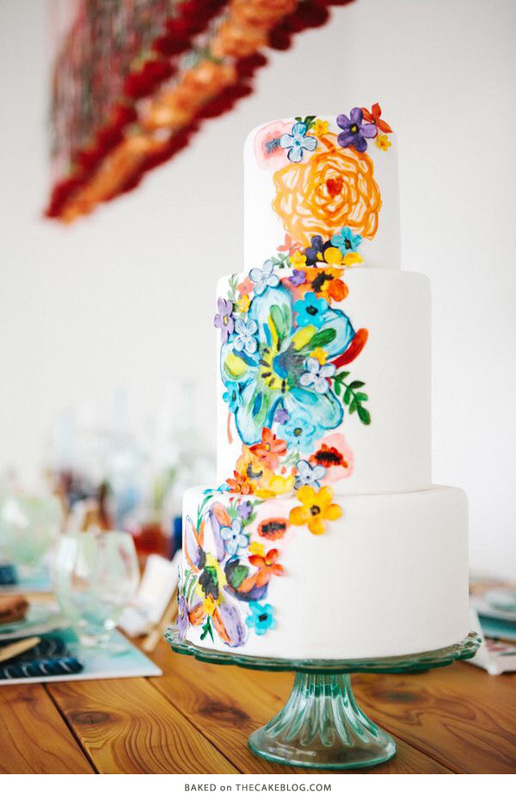 Hand-painted florals in pink, yellow and purple create a bottom border while reflecting the sugar flowers above. 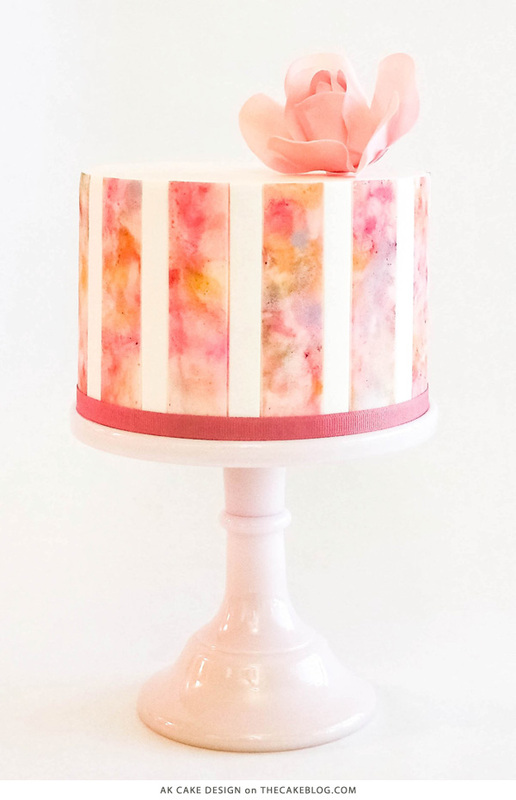 Now that you’re in the watercolor mood, learn how to make a watercolor cake of your own with this tutorial by Allison Kelleher, owner of AK Cake Design. 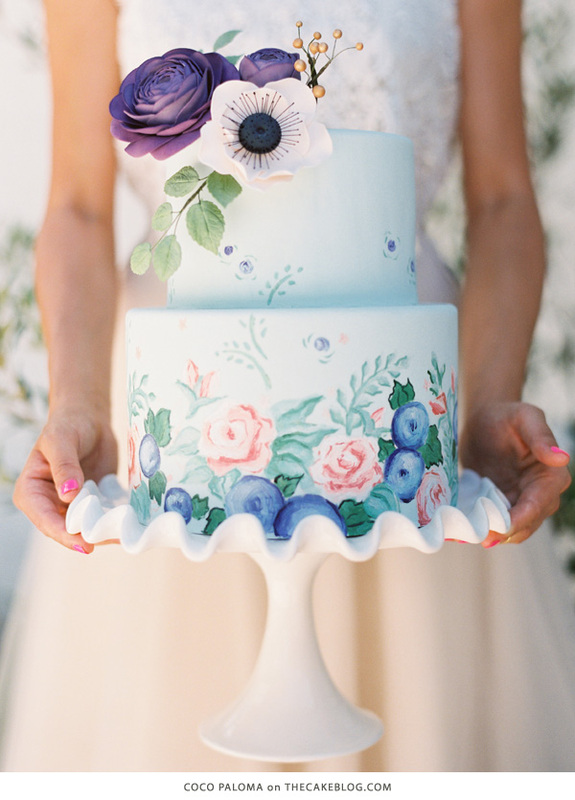 Allison shares her inspiration and insight right HERE. 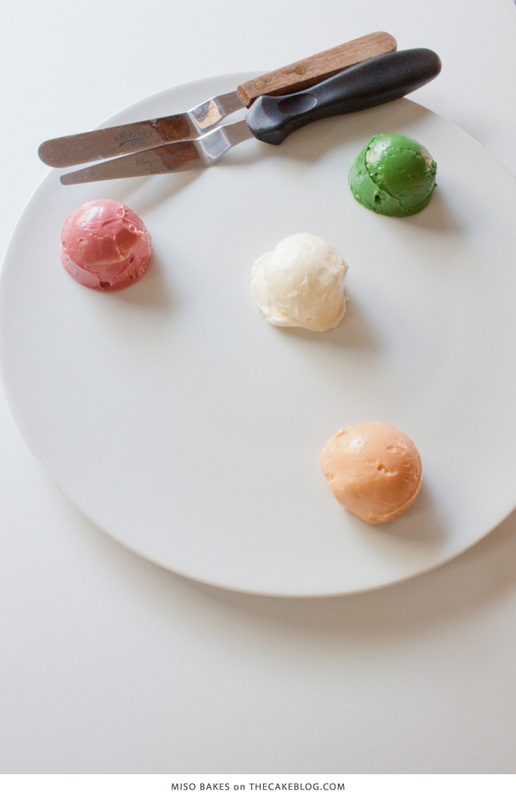 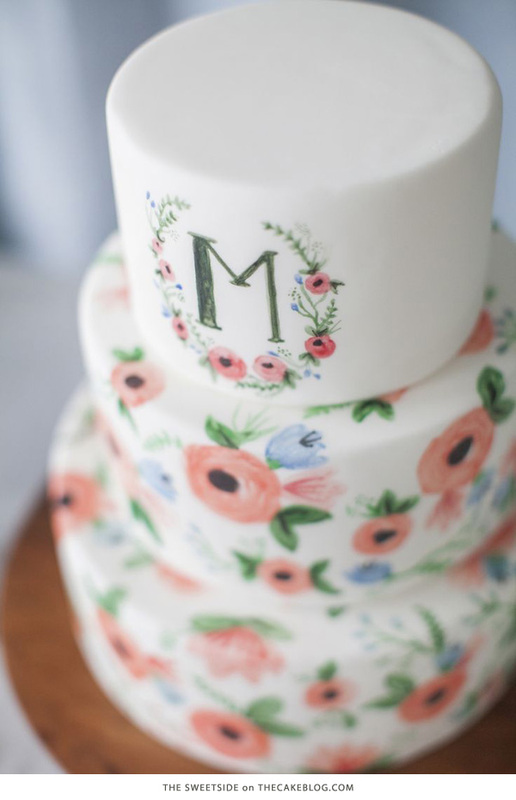 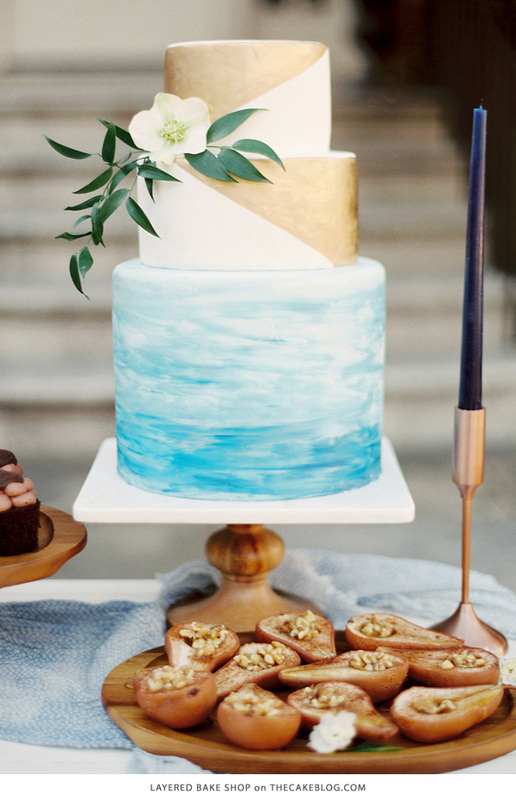 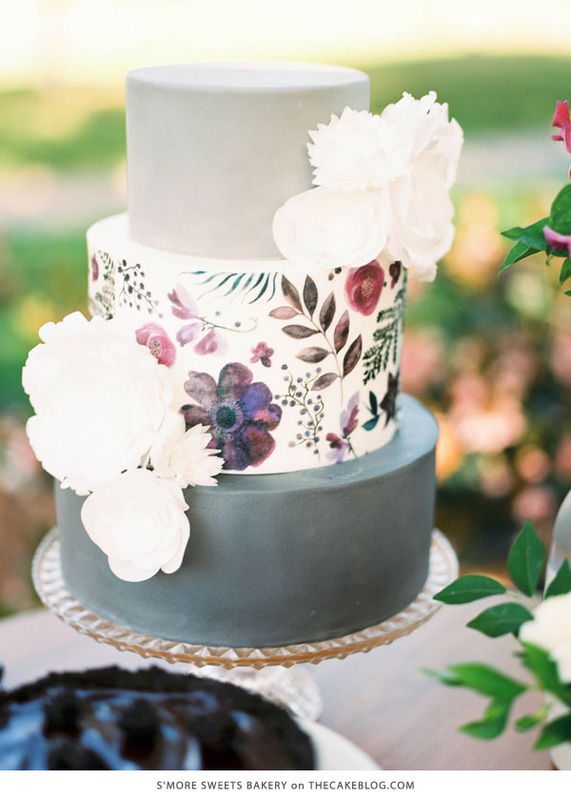 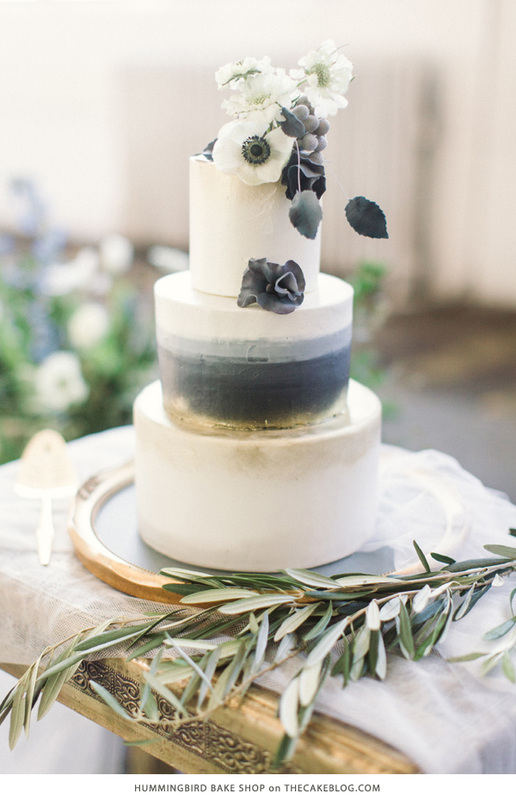 You’ll also love this all-buttercream approach to a watercolor cake by Miso of Miso Bakes. 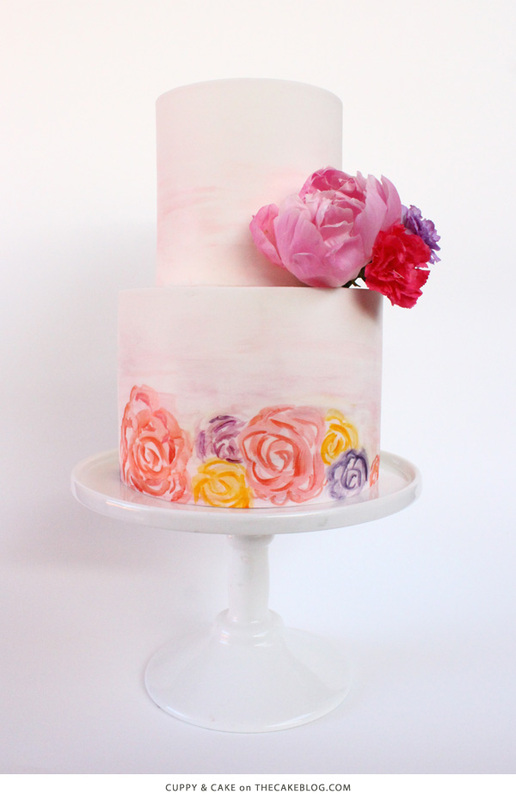 Find the full tutorial for this inventive way to paint a cake with layers of tinted buttecream frosting right HERE. 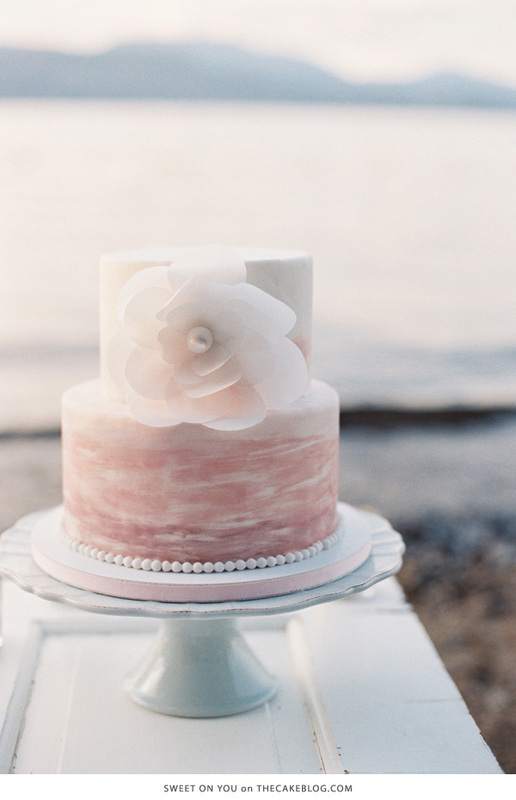 You’re queen of cakes, a wonderful talented cooker artist!